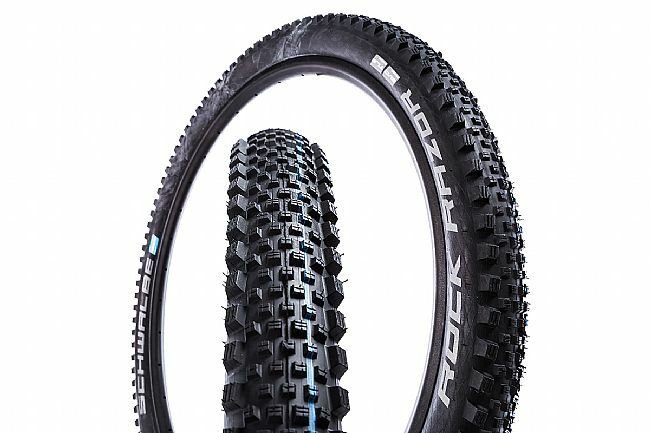 The Schwalbe Rocket Razor ADDIX 27.5" MTB Tire is available in one width: 27.5" x 2.35". This tire is also available for 27.5" Plus and 29" applications. 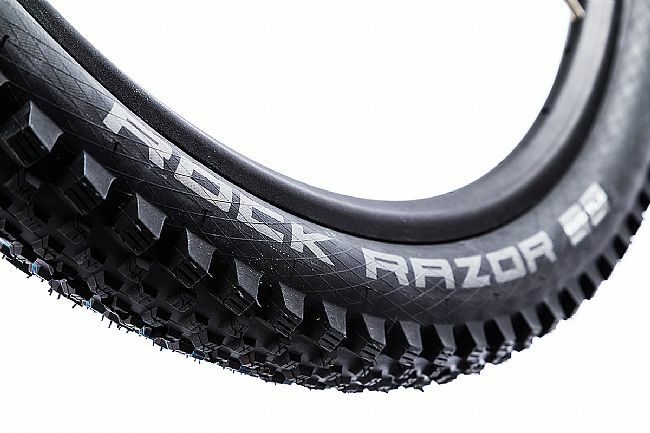 Fast-rolling 27.5" tire optimized for use in dry, high-speed trail riding.